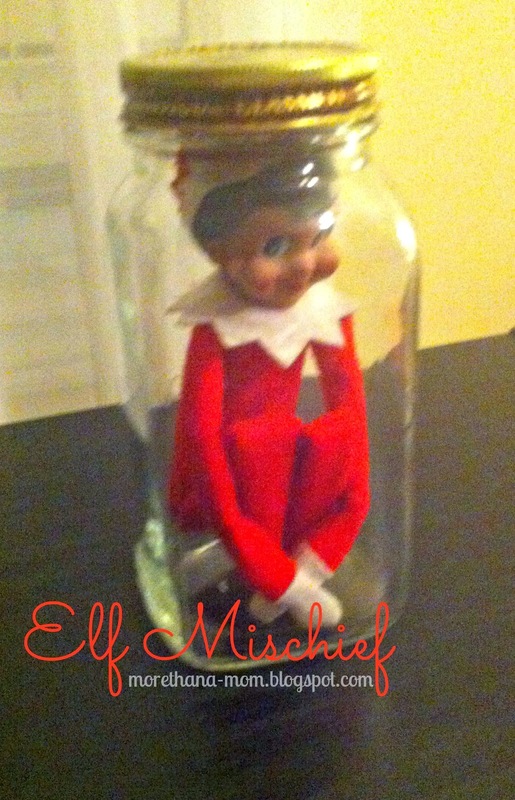 our 6 year old son was very upset about it - she loses her Christmas magic if you touch her, after all! It's hard to come up with new locations for Carol to visit, so this was the perfect inspiration to inform the children that maybe Carol didn't want to be touched and this was the best way to protect herself. The look on her face was priceless when she put it together that since we weren't downstairs when it happened that maybe Carol really does know! This photo was taken before we went to bed then realized the kids would be upset that she couldn't breathe so hubby had to go downstairs and remove the lid. 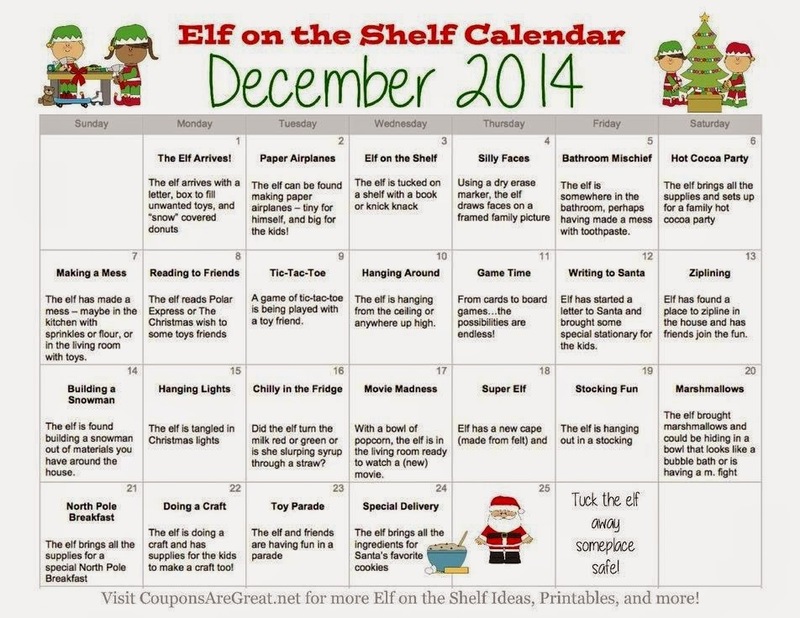 If you are looking for ideas for your elf to visit, here is a wonderful calendar I've been referring to when I get stumped. What is a silly story you have about your children and/or elf?